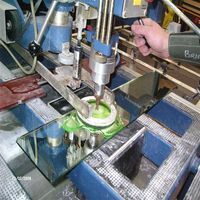 Our Tolworth Glassworks has a wide range of glass and mirrors in stock, we have skilled staff to cut, shape, polish or drill your glass to your requirements while you wait. 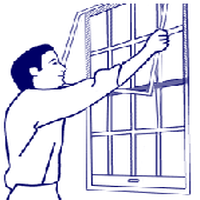 We provide a fast glass replacement service for damaged window and frames in both domestic and commercial premises, we have the skilled personnel to provide the best same-day replacement glazing service in the area. Sandblasted etched glass has a cool sophisticated elegance, we utilize the traditional hand cut methods to reproduce and create original panels. we can accept artwork in many formats. (Click image or title for more information). We have an in house Italian straight Edge Polishing machine that can polish any type of glass up 19mm thick, we also have a machine for polishing the edges of rounded and shaped glass and mirrors. 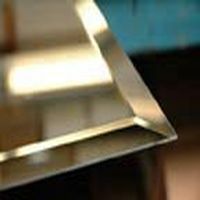 We offer beveling processing for glass and mirrors, we can bevel straight, rounded and shaped glass and mirrors, our skilled personal will help you design and achieve the finish required. 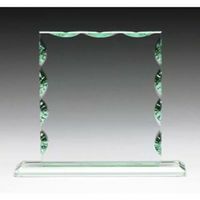 We can produce a wide range of Scalloped Edges to suit your style, creating a Scalloped edge in glass will give it a unique and more classic look. 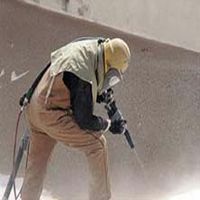 We employ the latest drilling materials with a combination of techniques and years of experience to drill glass and mirrors to the highest industry standards available. 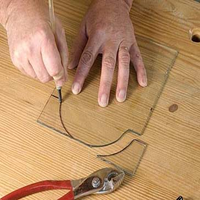 Bespoke Seamless bonding of glass Tables, glass shelves, consol tables and many more, we actually create a bond between two pieces of glass that would be stronger than the glass it self. 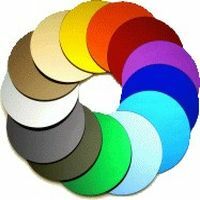 At Hamilton’s we carry out the process of painting the reverse side of glass in house, from a variety of colour sources we can match almost any colour found. (Click image or title for more information). 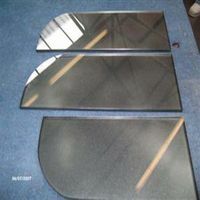 We can round off glass and mirror panes to create radius corners as to your specification, radius corners are especially popular when producing table tops to avoid dangerous corners. 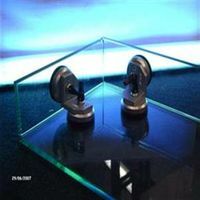 Mirrors could and should be applied with foil safety backing to make them safe in case of breakage, foil backing can also help stop condensation affecting the mirror in bathrooms. 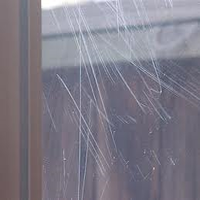 Working with Glass Polish Ltd we offer our customers the public and trade competitive scratched or damaged glass repair service, Glass Polish Ltd Services are available nationwide.